Barry Estabrook was the food politics writer over at Gourmet, where he uncovered some notable stories. Since the demise of that publication, he's launched his own blog that features his writing and reporting skills. Barry's old school. When he has a question, he actually gets on the phone -- what a thought! -- rather than just Googling. But then again, he's also on Twitter. The result? 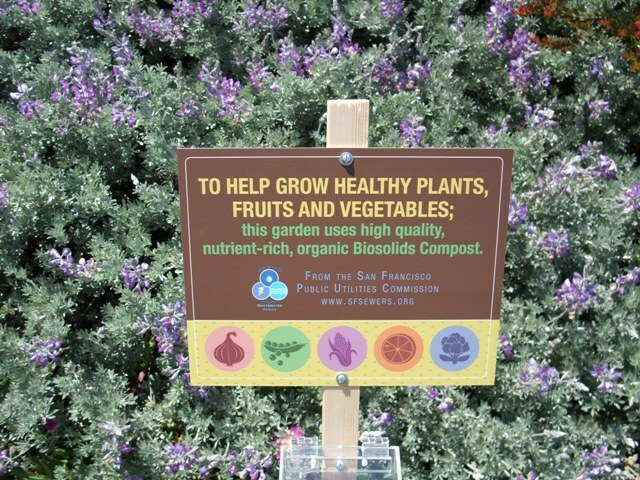 Solid stories with quotes, such as this recent one on the controversy over San Francisco's biosolids compost. The city says it's safe. A couple of public interest groups don't think so.